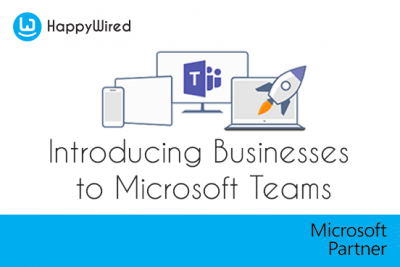 Microsoft are merging Skype for Business functionality with Microsoft Teams creating a great platform for team collaboration. Microsoft Teams is already a proven hub for teamwork providing a platform for any project team to have information flowing, visible and shared. This merger will provide a complete solution for collaboration (both internal and external). Although the change seems subtle, the introduction of Microsoft Teams will provide a gateway to many of the unused applications of Office 365. For instance, files stored in Teams are actually stored in SharePoint Online and can be sync’d via OneDrive for Business. Teams allows you to add tabs from public API`s, docs & services. Keep all of your information and documents at your fingertips. The impact and benefits of this merger should be considered and addressed. Managed well, the transition from Skype for Business to Microsoft Teams is a great opportunity to embrace, and better leverage your Office 365 investment. Developing plans for communication, onboarding, and governance. 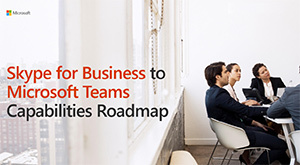 For many businesses the roll-out of Microsoft Teams will also drive the adoption of SharePoint, OneDrive, and a host of other applications. Allowing your business to maximise the return on investment from your Office 365 package. Microsoft will continue to support Skype for a few years more. However, you don’t want your business to be left behind in all the new updates and exciting features of Teams. 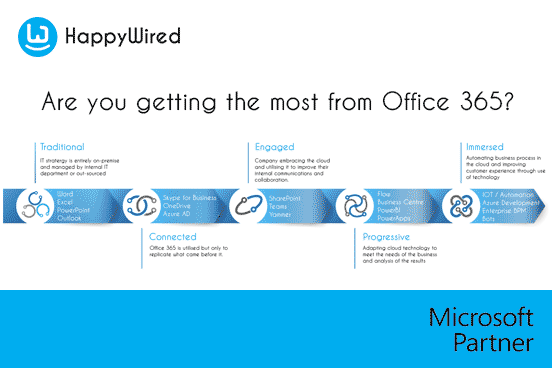 Becoming an early adopter will put your business in a position to utilise all of the Office 365 services and improving your digital workplace. 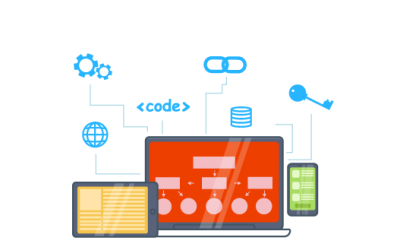 Businesses waiting for functionality to become available prior to adopting or rolling out Teams can run the two products side-by-side. This can continue until a point that all functionality is provided in the Microsoft Teams applications. The following overview shows the expected release cycle of the functionality. We are going to be running Microsoft Teams workshops and short Webinars over the next few months. Take a moment to see the power of Microsoft Teams and dive into the precise areas which interests your business needs. We will be able to give you an experience that will answer both your business needs and technical questions. To find out more, please subscribe to our newsletter at the bottom of this page.